Lady Pitch Night SF 2015 has announced keynote speakers Jennifer Tejada, former President & CEO of Keynote and Yvonne Wassenaar, CIO of New Relic, to kick off Girls in Tech's annual half-day pitch competition for early-stage startups for female entrepreneurs to be held at the NASDAQ Entrepreneurial Center in San Francisco on November 10, 2015. Girls in Tech, an organization focused on empowering, engaging women in tech, along with NASDAQ, Genentech, H&R Block -- Small Business, LoopUp, YouNoodle and Go Daddy, is hosting the North American launch of this global event. The winner will receive a $25,000 cash prize and additional resources such as office space for six months provided by RocketSpace and laptops for the winning team to move their startup forward. Women entrepreneurs have much to offer the business world and I'm honored to be part of a meaningful group of women who serve as an incredible force with their diverse backgrounds and skills. Being a leading voice for women in technology is especially important to me, and Girls in Tech Lady Pitch Night celebrates the accomplishments of women and inspires us all to continue educating the next generation of women. My perspective is at least 50 percent of entrepreneurs should be women, but today women start businesses at roughly half the rate of men. I am excited to be part of the Girls in Tech Lady Pitch Night USA to help us get a step closer to making my dream a reality. Collectively, we can turn the tide by providing much needed visibility and support to today's female entrpreneurs. 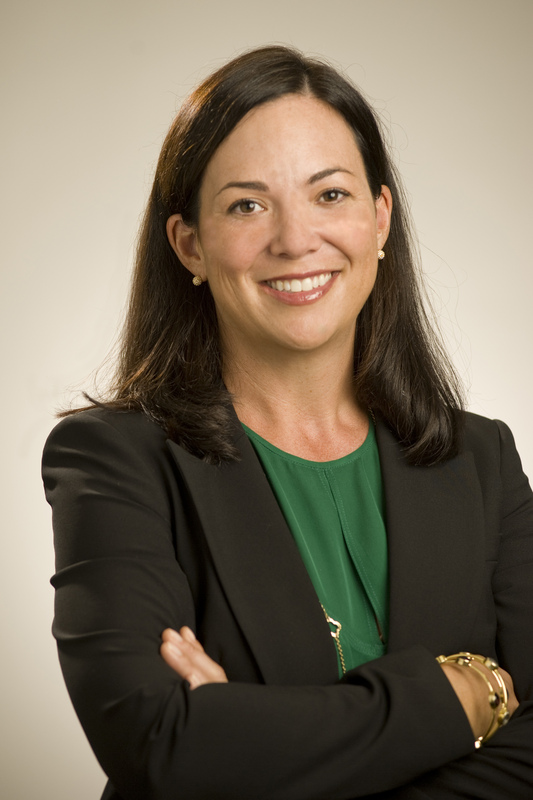 Jennifer Tejada brings over twenty years of experience growing global companies through product innovation, marketing, sales and strategic innovations and has held senior companies with industry leaders across venture, private equity and public sectors in consumer goods, retail, telecom and tech industries. Prior to her tenure at Keynote, she served as Executive VP and Chief Strategy Officer for Mincom, a global enterprise software company acquired by ABB and VP of Global Marketing at i2 Technologies. She has held several non-executive director and advisory roles in private equity and venture backed businesses including oOh Media, Gizmo, Pollonizer and Foundation 9 Entertainment. Tejada has a BA in business management and organizational behavior from the University of Michigan. Keynote speaker Yvonne Wassenaar is Chief Information Officer at New Relic where she is building a unified tech platform designed to catalyze the company's growth. Wassenaar is also the exec sponsor of New Relic's Non-Profit program and diversity efforts. A tech industry veteran, she has worked across the US, Asia and Europe, spending 17 years at Accenture where she started her professional career as a programmer and was ultimately promoted to Partner in the Communications & High Tech Strategy practice. She continued her tech/strategy focus for four years at VMware where she took on a number of exec roles to help the company scale and diversify business. Wassenaar received her undergraduate degree and MBA from UCLA, where she graduated with top honors. To date, the competition has close to 100 entrants who will present their ideas in front of a panel of experienced tech pros and investors, including Alison Wagonfeld, Operating Partner of Emergence Capital and co-founder of QuickenLoans; Duncan Logan, Founder and CEO of RocketSpace, a tech camp in the heart of San Francisco that has fueled the success of over 700 startups including Uber, Spotify and Leap Motion and more than 75 corporate partners including Accenture, Converse and British Airways; Jonathan Abrams, Founder & CEO of Nuzzel, Co-Founder and Managing Partner of Founders Den and Founder & CEO of Socializr, Friendster and HotLinks; and Denise Terry, CEO of Embrace Health who has led product and sales teams for high tech startups across mobile, consumer Internet, social media and SaaS. Lady Pitch Night will be emceed by Emmy Award-winning anchor & entrepreneur Kym McNicholas, host of Tech2Show (Channel 5), founder of Kymerview and Executive Director of Extreme Tech Challenge. 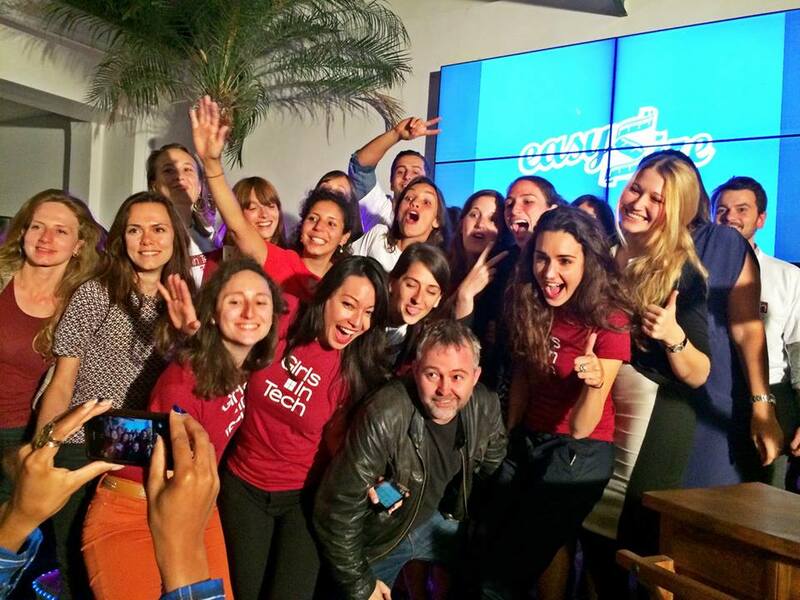 For more information on Lady Pitch Night and Girls in Tech or to apply, visit the website. Follow Girls in Tech on Twitter. Follow Jennifer Tejada on Twitter. 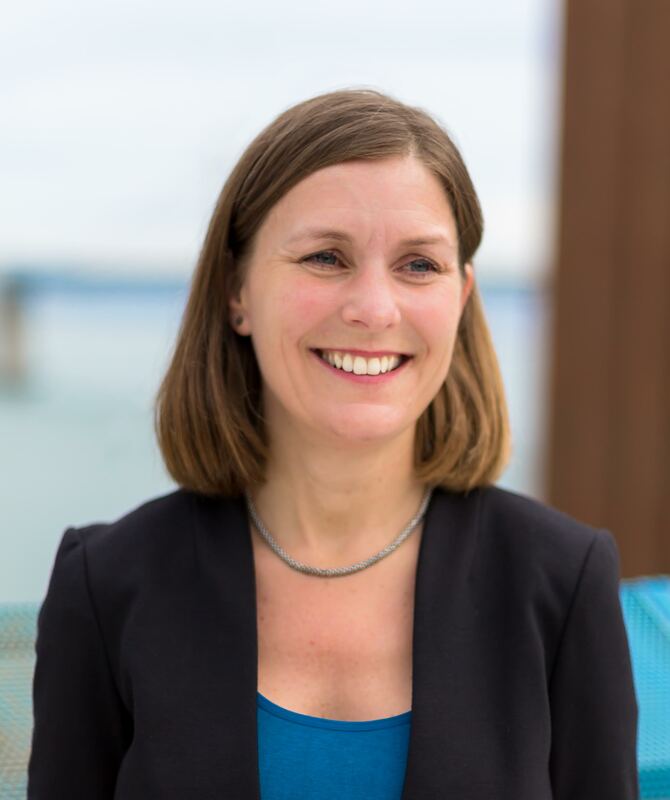 Follow Yvonne Wassenaar on Twitter.